The track was first made for GTR2 and looks a little different now because rFactor is more FPS friendly then GTR2 so i added some trucks, cars and better trees and bushes. 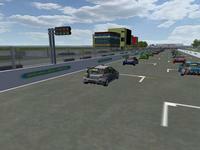 Extract the gamedata folder to your main rFactor directory, nothing will be overwritten. There are currently no setups for Opzoldering. Add a Setup. Nezeiges I can understand why you have made this track. If I could make tracks for rFactor I would do exactly the same, not from a slotracetrack but one of the tracks my son creates for his toy cars. This Opzoldering is great for you I think, but for the rest of the world I think it is just the next average fantasy track. It would have been really fun if you had made it look like a real slotracetrack. That way a lot of people could have fun with it. Original name, Opzoldering, and the AI is not very bad. 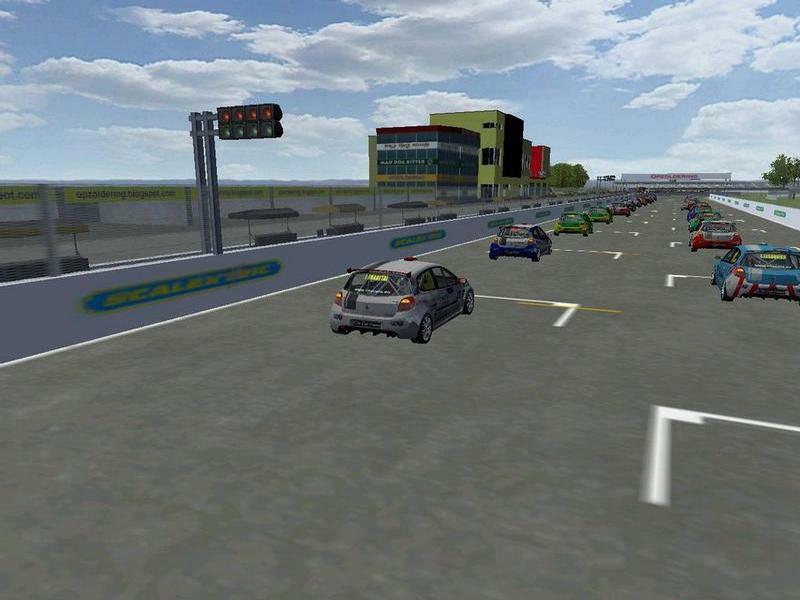 I'm gonna try it, if you like rfactor in Dutch search for dutch translation here on rfactor.